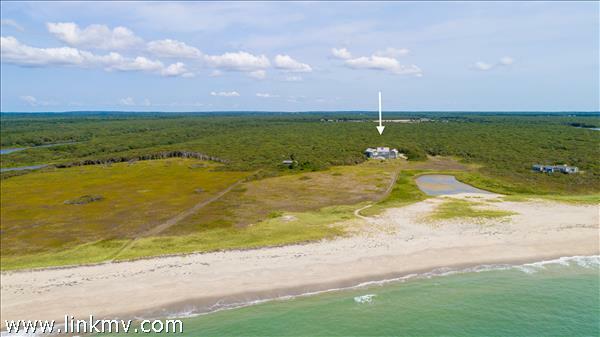 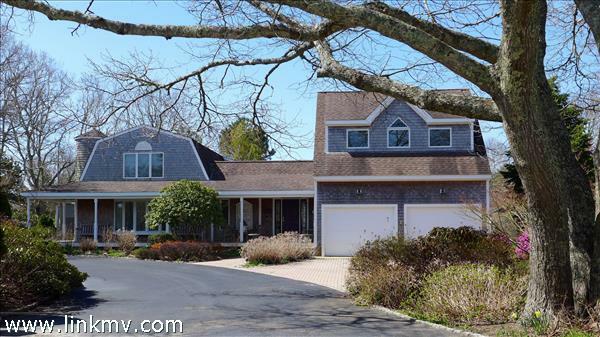 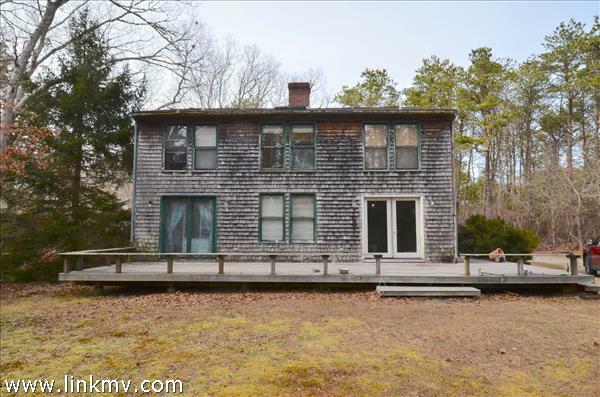 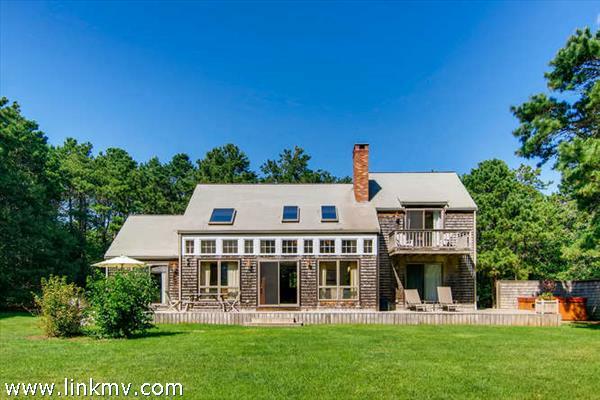 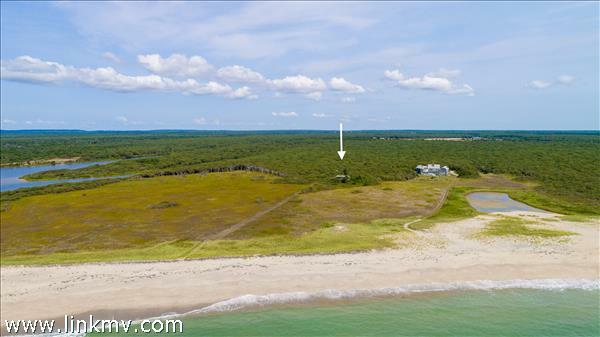 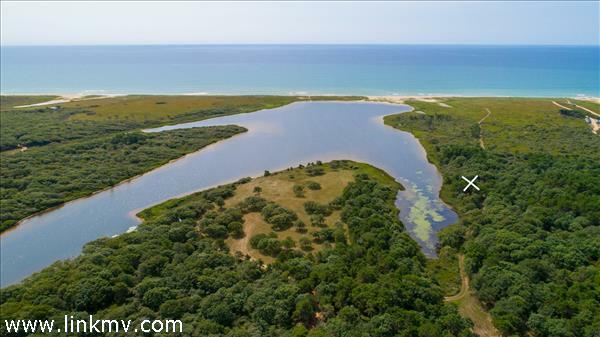 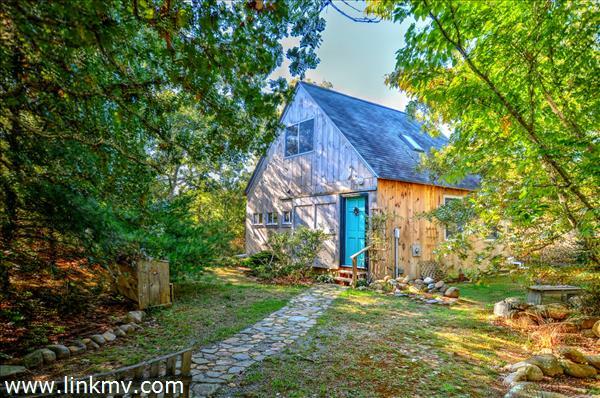 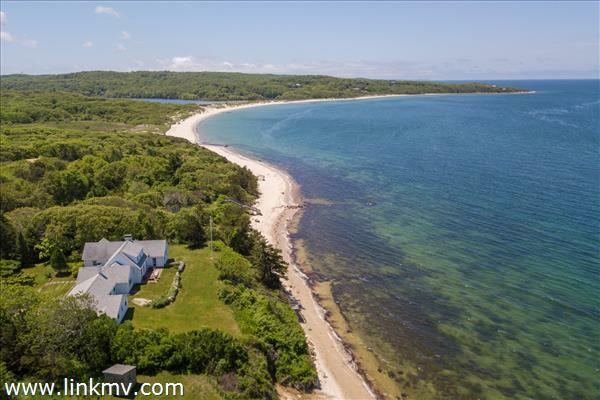 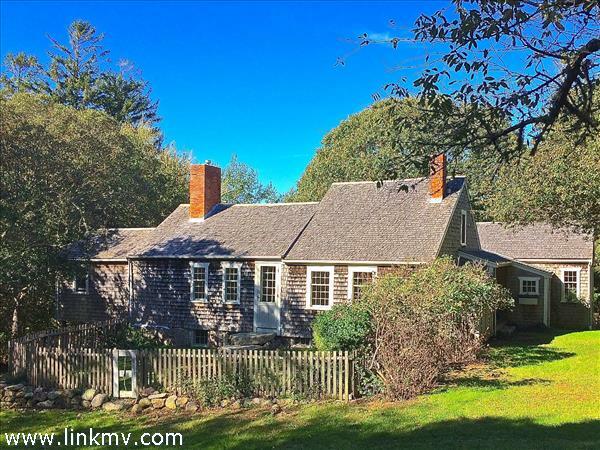 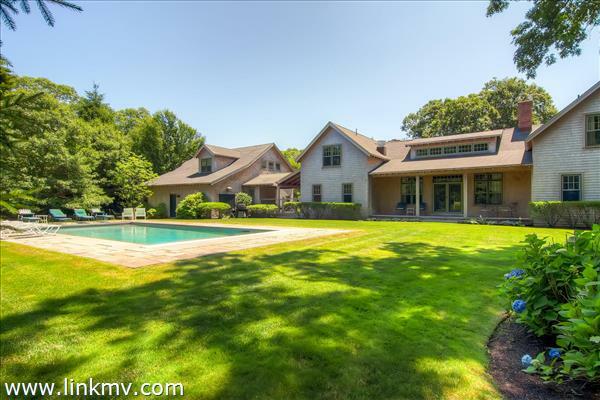 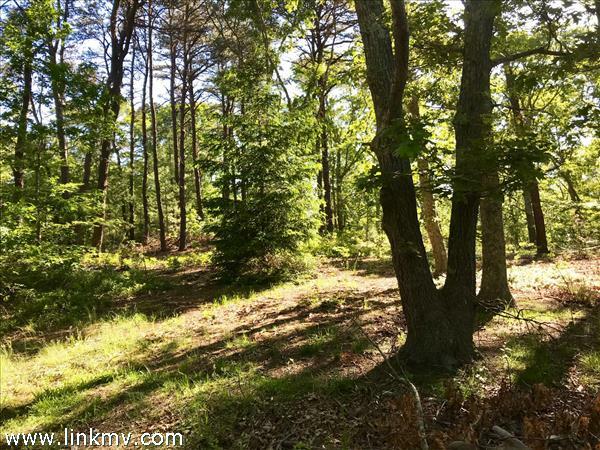 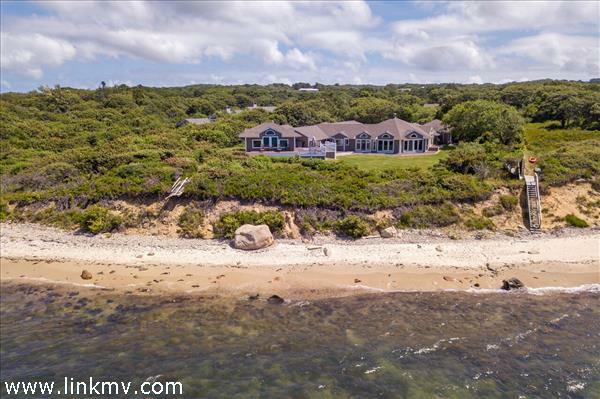 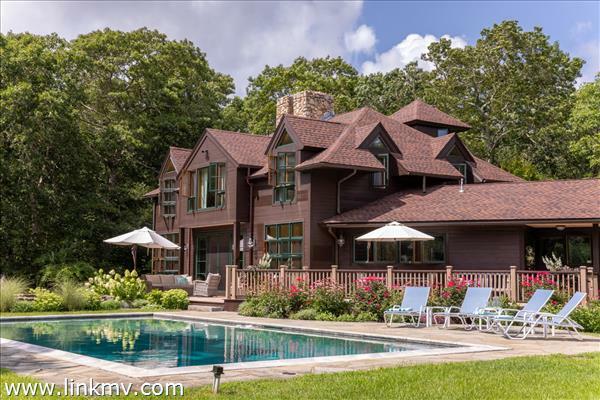 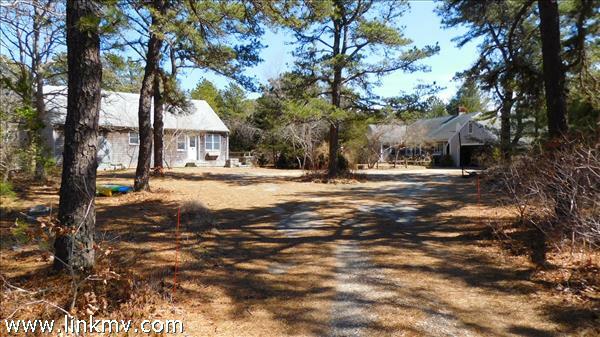 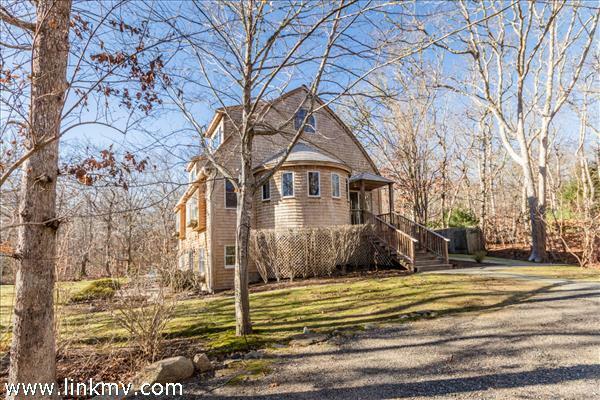 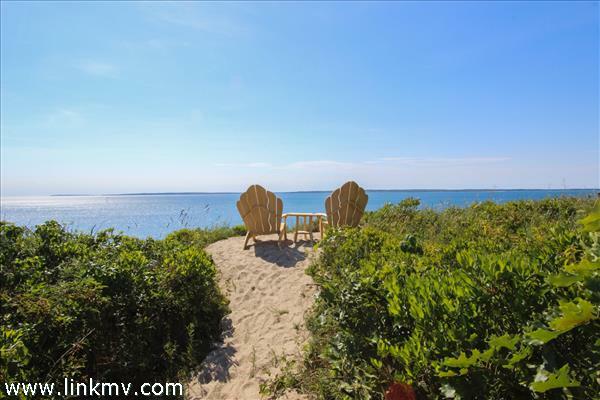 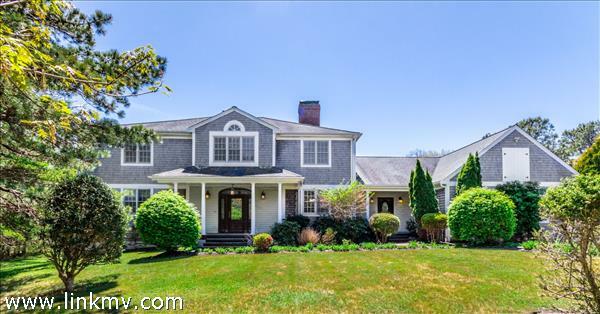 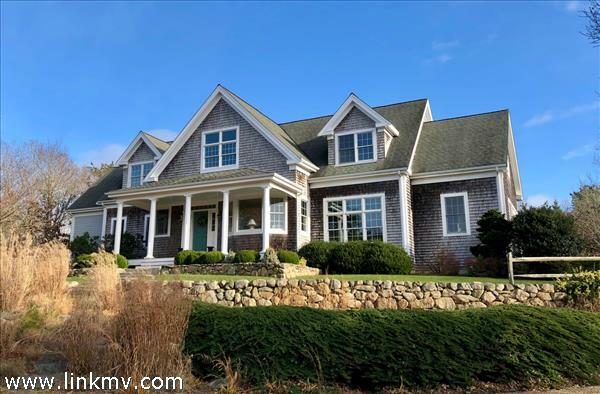 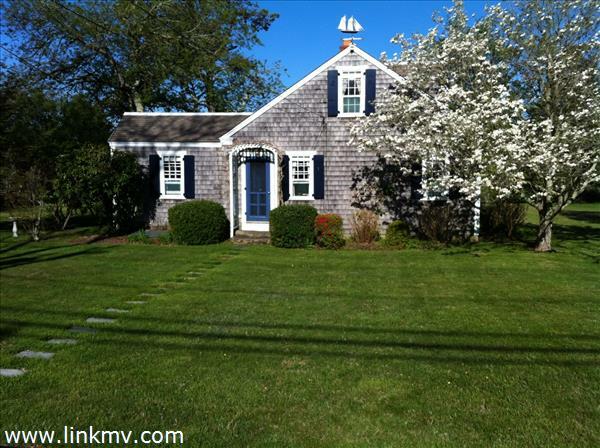 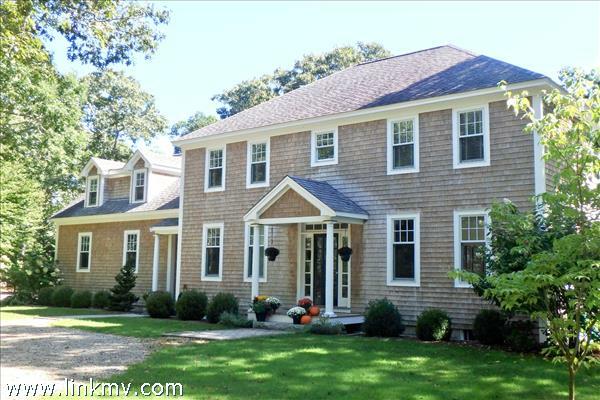 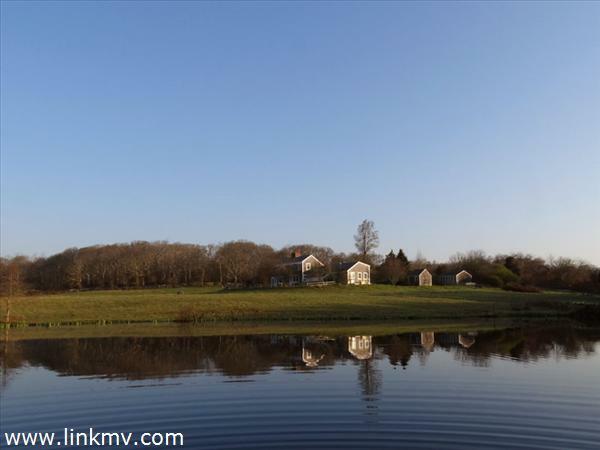 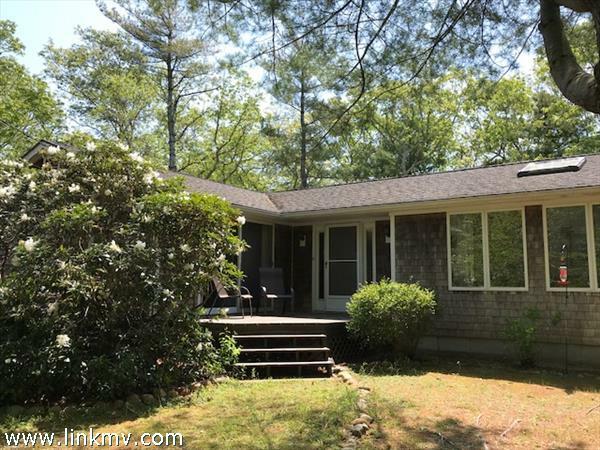 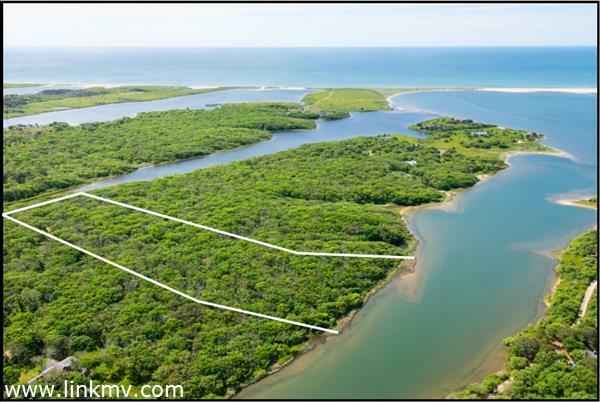 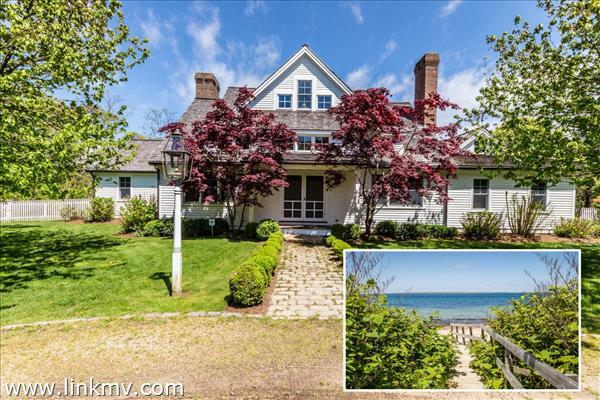 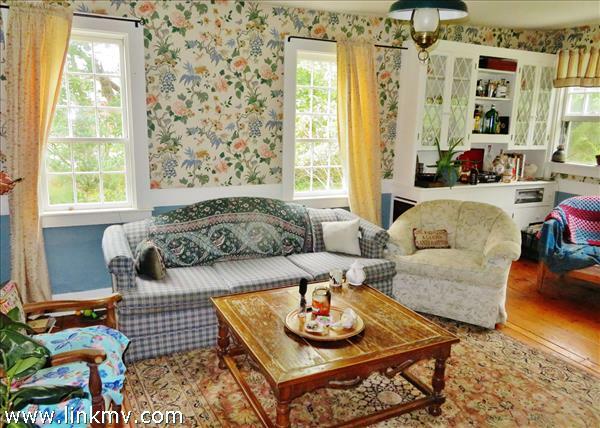 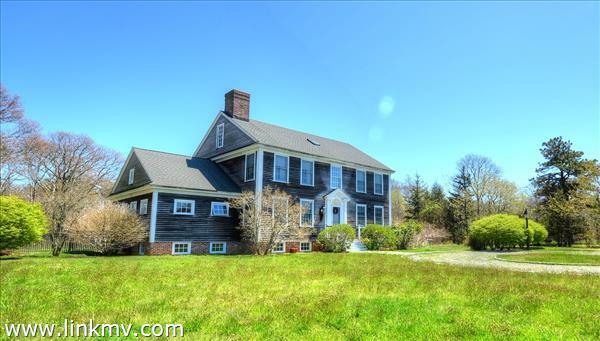 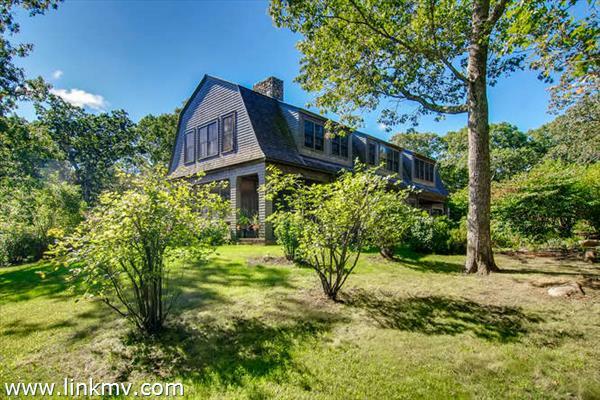 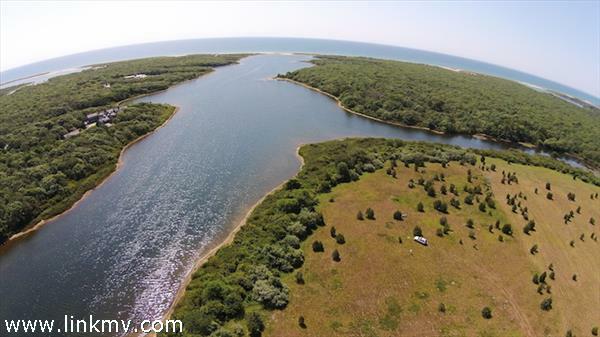 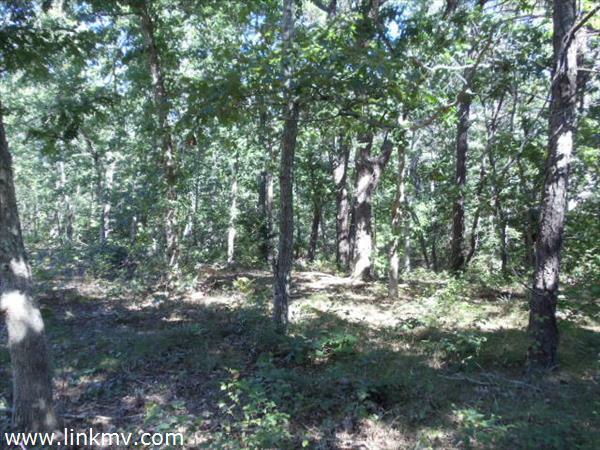 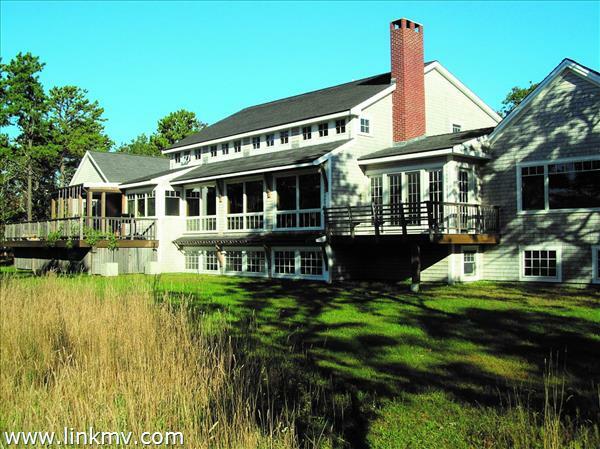 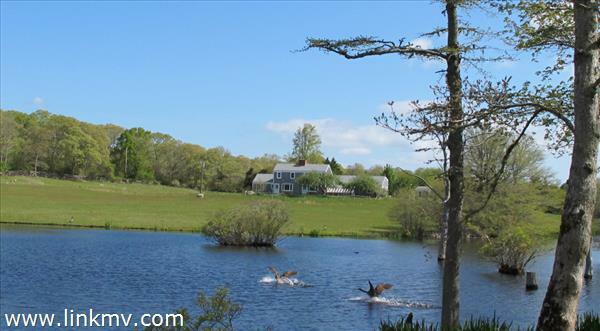 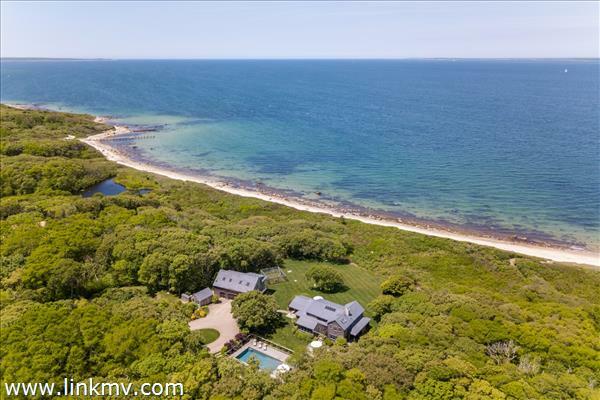 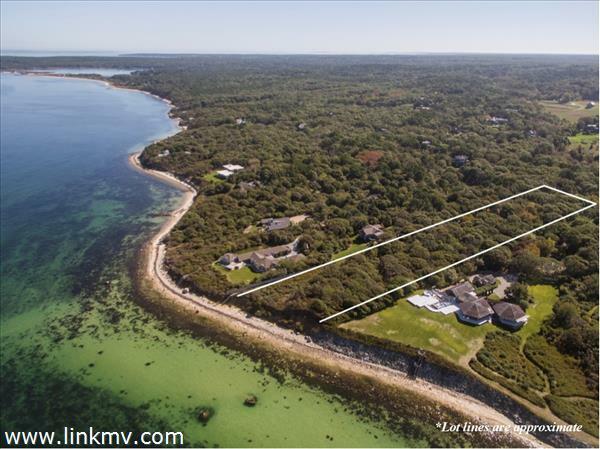 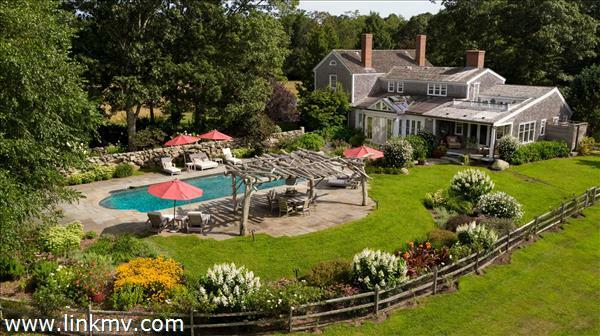 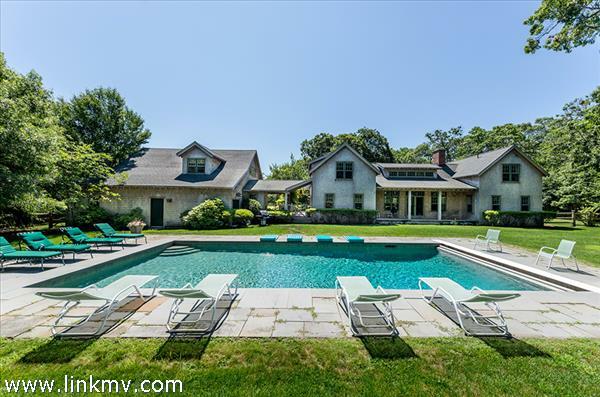 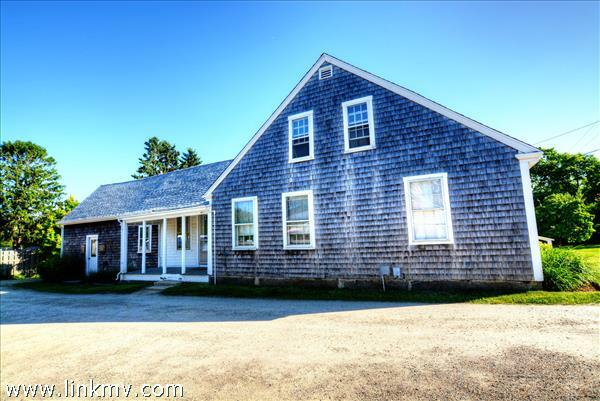 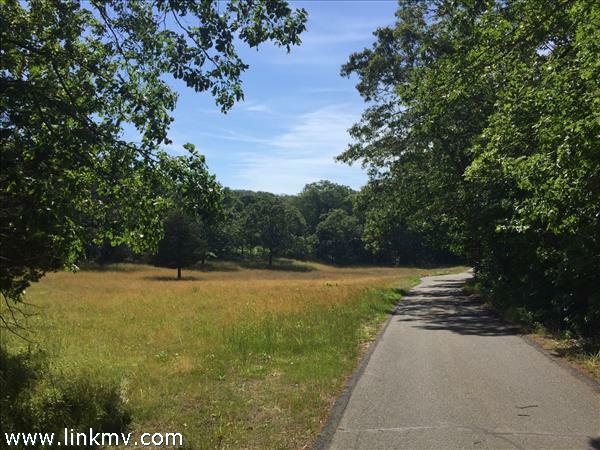 West Tisbury privacy with convenient access to Alley's General Store, Tiah's Cove, and the old Ag Hall and the State Forest bike path which abuts the property. 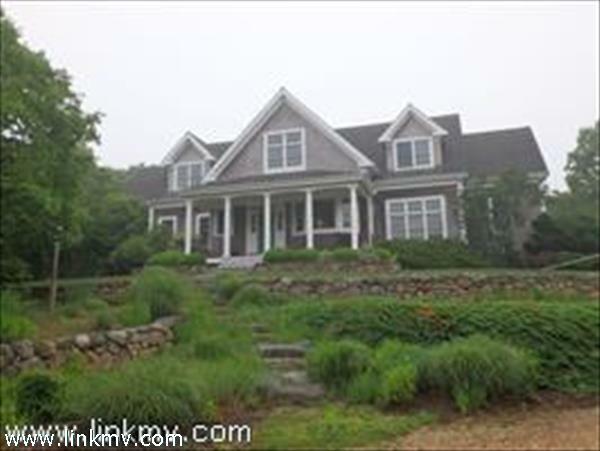 Septic and well will need to be installed under buyers expense. 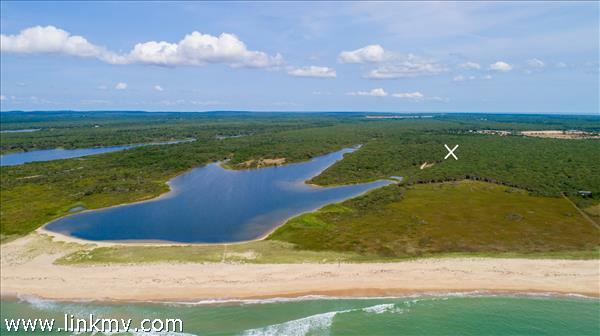 The listing Broker is related to Seller.A Natural Heritage and Endangered Species Program report is available.